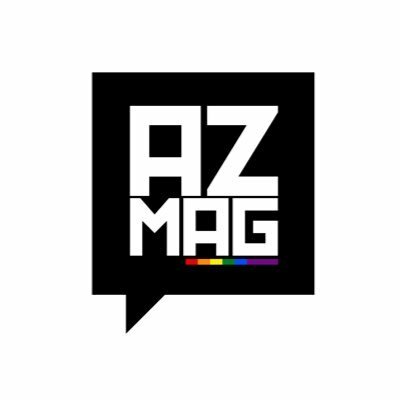 Last month’s #AZHub was a success and we want to thank everyone who attended. It was much appreciated. The next #AZHub will be happening in September with the date announcement coming soon BUT we spill all the beans on the next event, we are looking for volunteers to be apart of the next AZ Hub! If you would like to join us and be a part of our team for the day, feel free to email ‘Kayza@azmag.com’ or message us on any of our socials for more information!